1. 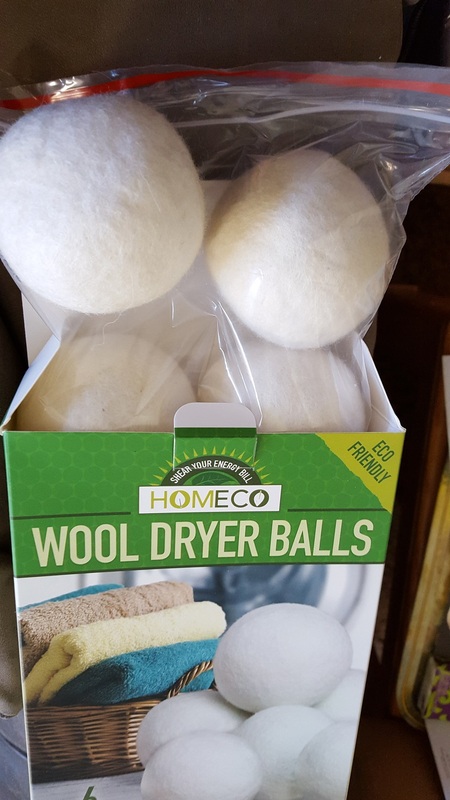 Do you like to use Dryer Balls? 2. Did you know you can make your own dryer balls out of tennis balls and aluminum foil? 3. What is your preferred method of drying clothes?